Sloan Lake reflection of Handies Peak #1. 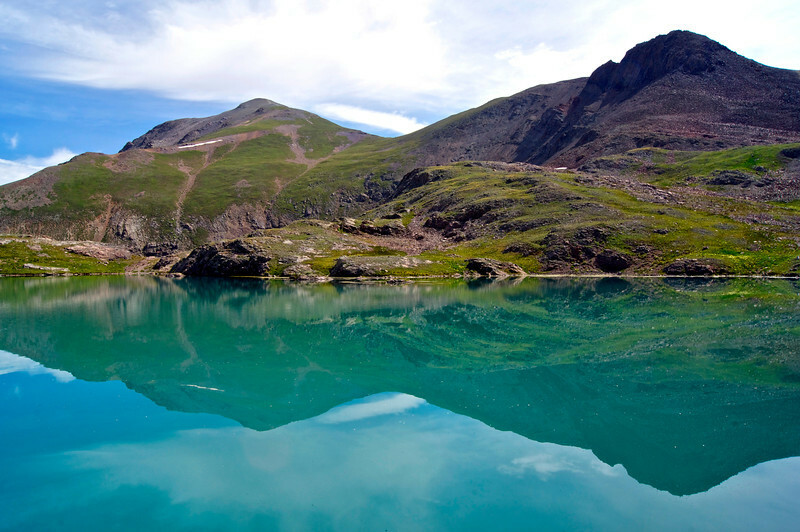 This is one of the highest lakes in the U.S. (12,920 ft.). Colorado San Juan Range.